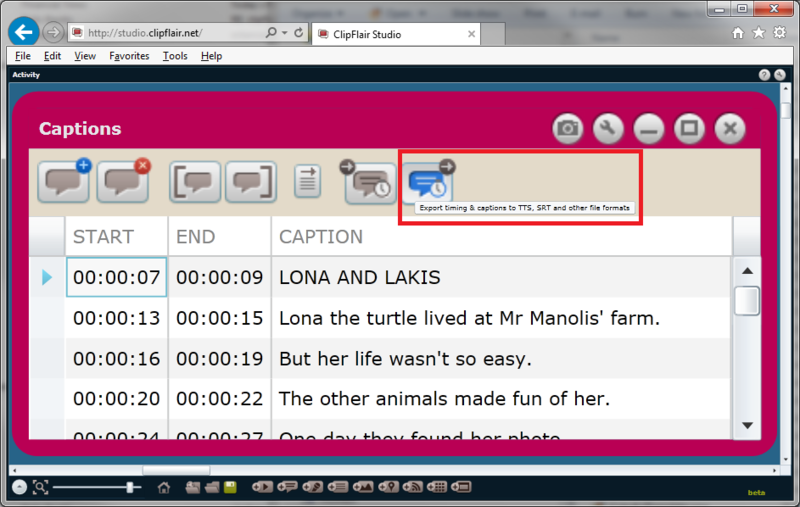 So you have created your subtitles with ClipFlair Studio. What can you do with them? You can upload them on your YouTube video! First you have to export them using ClipFlair Studio. That's very easy! 2. 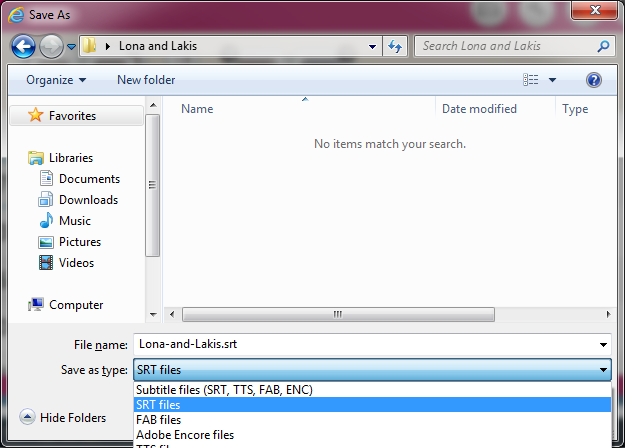 And then Save As SRT file. 3. Then visit your YouTube Video Manager and click the drop-down menu next to the “Edit” button for the video you’d like to add captions to. 5. Select the language from the drop-down menu.